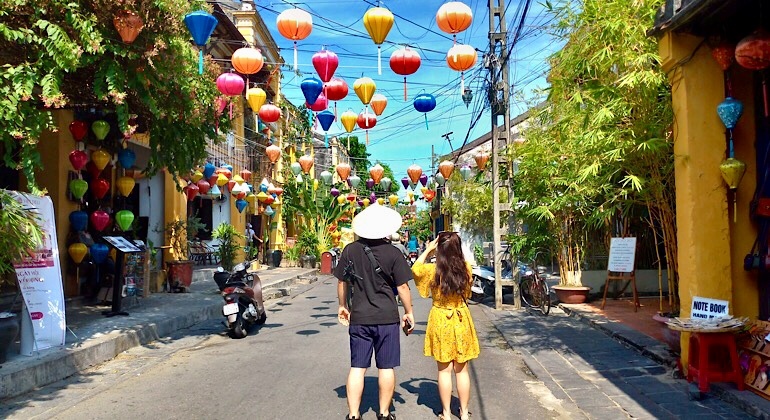 Hoi An is one of the most visited city in Vietnam for both international and local tourists due to its long history and vibrant yet peaceful Hoi An Old Town. Unlike its neighbouring city, Danang, Hoi An is pretty laid back so your 3 days in Hoi An itinerary must be well-planned to get the most out of your trip. 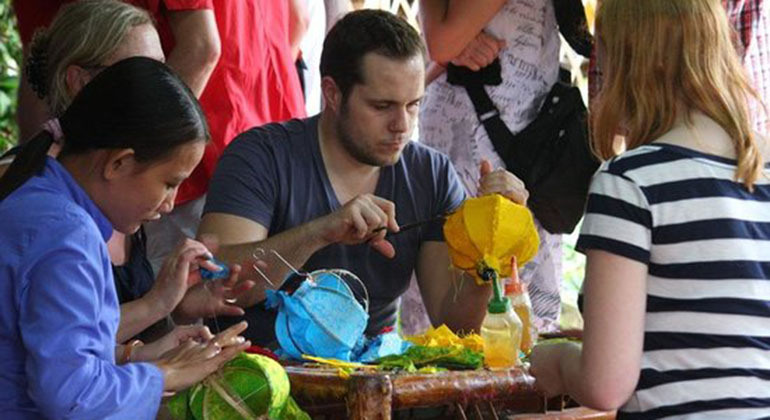 This article will give you great ideas on what to do in Hoi An for 3 days. 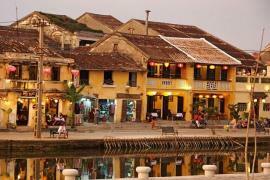 On your first day in Hoi An, it would be nice to simply go around the Hoi An old town. You can start the day at the Hoi An Central Market where you can try local fruits and dishes like Cau Lao or Com Ga. You might want to fill your stomach before starting the walking tour in Hoi An Ancient Town. The Hoi An Old Town was previously a busy Southeast Asian trading port and most traders were from China, Japan and India. 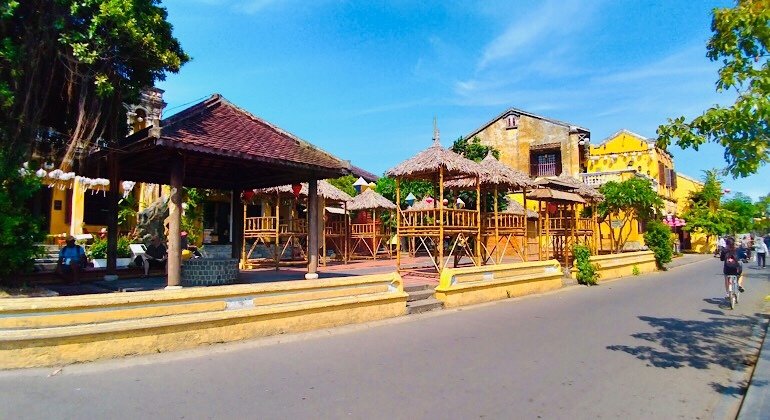 Not surprisingly, Hoi An was greatly influenced by these traders that’s why you will see Chinese and Japanese shop houses as you walk around the famous Hoi An Ancient Town. You may spend an average of 3 hours going around and maybe longer if you enjoy your refreshment from beautifully decorated tea/coffee houses. It is always nice to check out the silk products in Hoi An, suits and dresses can be made within hours. 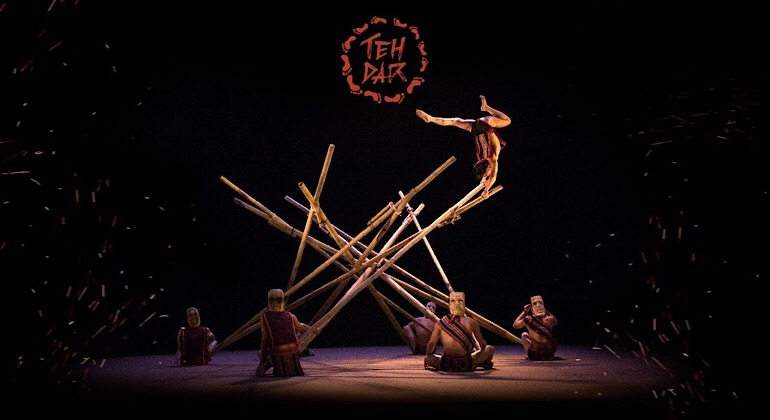 Watching the newest addition to Hoi An Cultural Shows, Teh Dar Show would surely gets you excited to see more of Hoi An. The Teh Dar Show is being presented at Lune Performing Center in Hoi An Old Town. 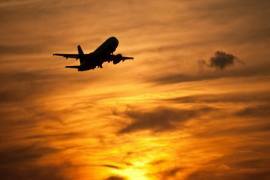 You should start your second day early by going on a My Son Sanctuary sunrise tour. My Son Holy Land was the center for religious and political affairs of Champa Kingdom, due to this, UNESCO recognised the place as a World Heritage Site. 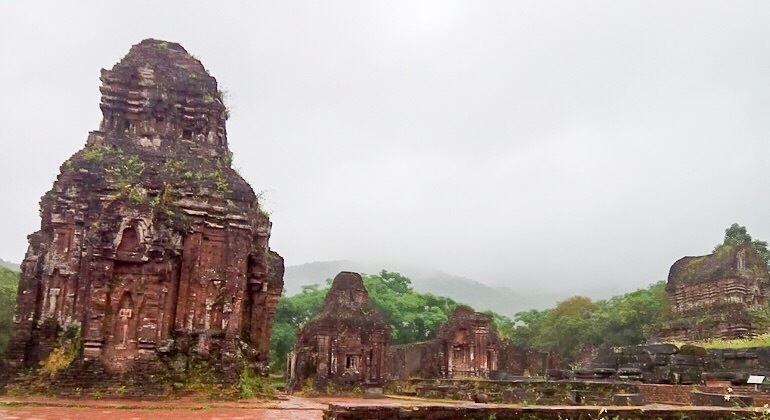 Visiting it is a great way to learn about the ancient civilisation in Central Vietnam. In the afternoon, it would be great to get to a cooking class or lantern making class. Depending on your personality, any of these two classes are worth your time. A simple dish or decoration would be a great way to impress your family and friends when you get home. You can get back to your hotel early and prepare for your trip the next day as you will be visiting the lovely Cham Islands. Get up early to avoid the crowd at the dock and get on a speed boat to the Cham Islands. 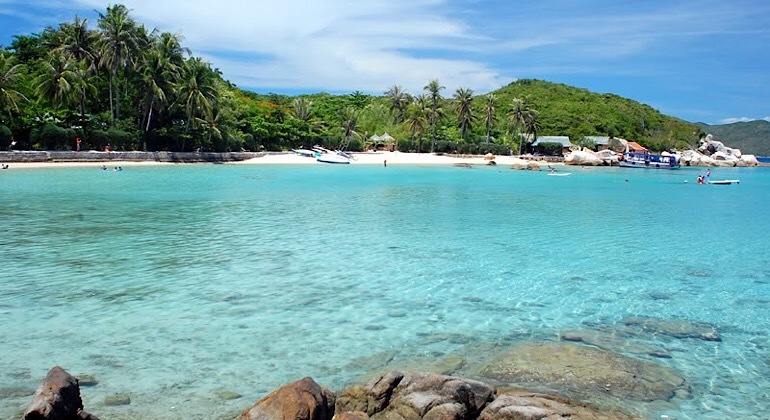 The Cham Island is actually a group of islands next to Hoi An and part of UNESCO Biosphere Reserve. It is believed that this where Cham people stayed before they reach Hoi An. To learn more about the island and its first dwellers, a visit to the local museum is a must. The museum is simple but with a guide, everything would be interesting. You should finish the tour around the island before lunch. Fill your stomach with delicious seafood freshly captured by the local fishermen and nicely cooked by their wives. After a short rest from enjoying your lunch, you will be taken to an island hopping adventure. The boatman will bring different parts of the islands for diving, snorkeling, swimming or fishing. Better enjoy everything before you head back to Hoi An. That should make your 3 days in Hoi An itinerary. Totally exploring all the historical and great places in this small town. 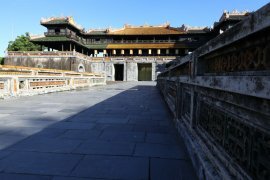 You can now move to another historical place in Central Vietnam, Hue – the imperial city of Nguyen Dynasty. 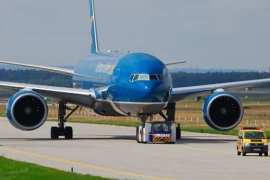 Transfer Hoi an to Hue would be better with private car as it allows you to visit famous places along the way. These famous places are Marble Mountain, My Khe beach, Hai Van Pass, Lang Co beach and Lap An Lagoon. Is there a Train Nha Trang to Hoi An?